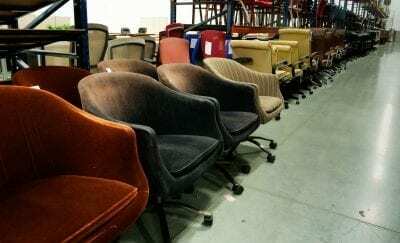 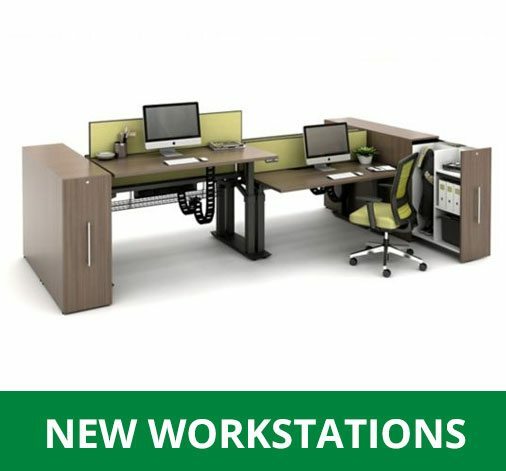 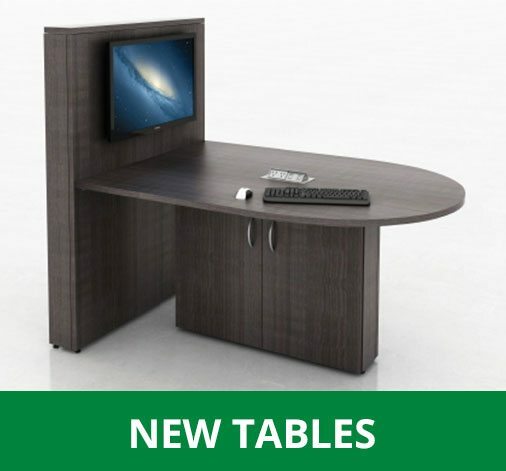 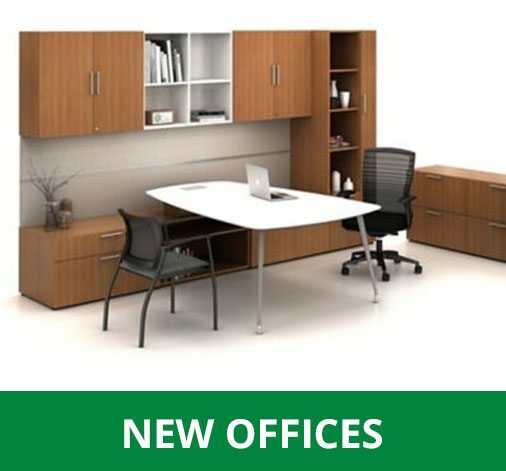 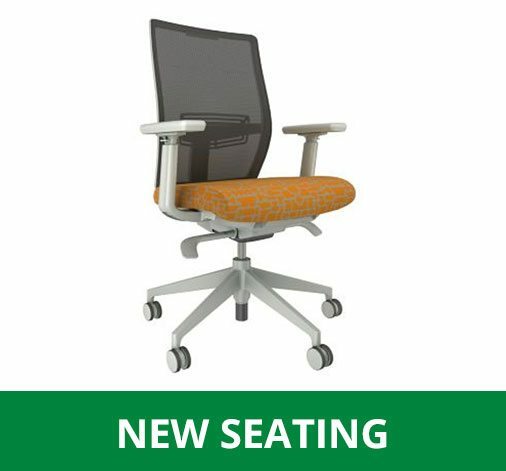 Whatever office furniture option your organization is in the need for, Affordable Office Interiors has got your covered! 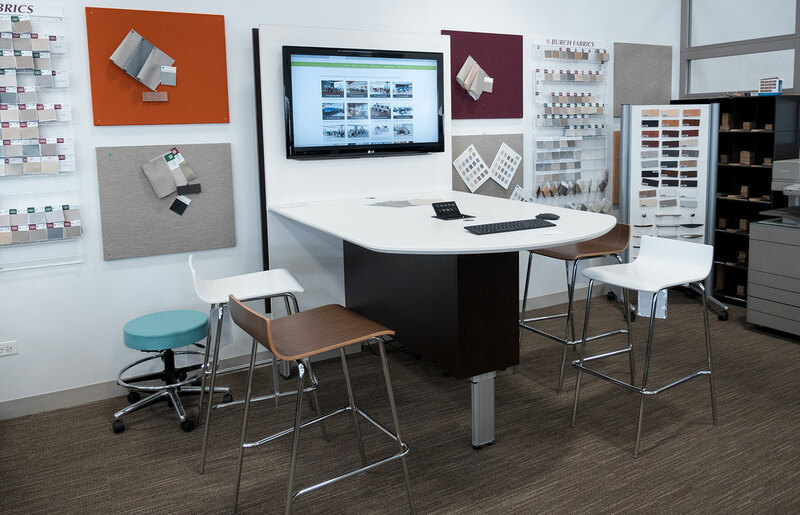 From multiple options to choose from to fully customize your workspace from case goods, lounge seating and private offices. 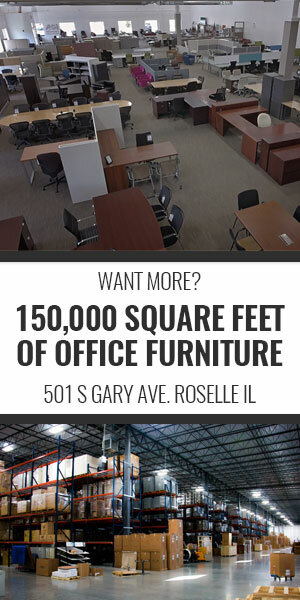 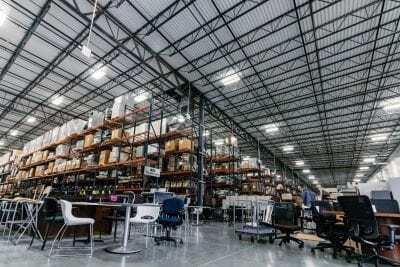 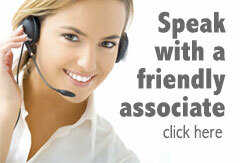 No matter the need or budget, AOI has it with our largest warehouse selection in the midwest!